Another great set of pictures. I have only written my overseas Christmas cards - I really need to get a move on and get organised. I have so many cards to write. Fudge - oh you know me quite well, anything sweet ha ha. Can't wait for that post lol. We (I) eat tablets here which is a harder form of fudge - still very sweet. Maybe I should post a recipe of that. Great photos! I love the candy canes! Makes me want to eat one right now... with my coffee, lol! Another beautiful collage, Deb, a great week! I can feel for Mason, and the studying, I have my last final next week - how is it that he looks so happy? Love the bokeh with the cards and the cookies look amazing! Love your collage this week. Looks a lot like the week we had around here. Can't wait to see the fudge recipe! (hi deb's mom!) love the bokeh in the christmas card shot! nice! Great snapshots! I've been doing my Christmas cards as they come in. Those cookies look really yummy! Have a great day! 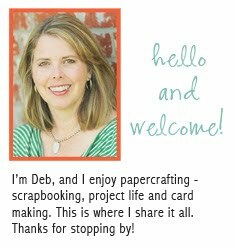 I so love your weekly collections, Deb! 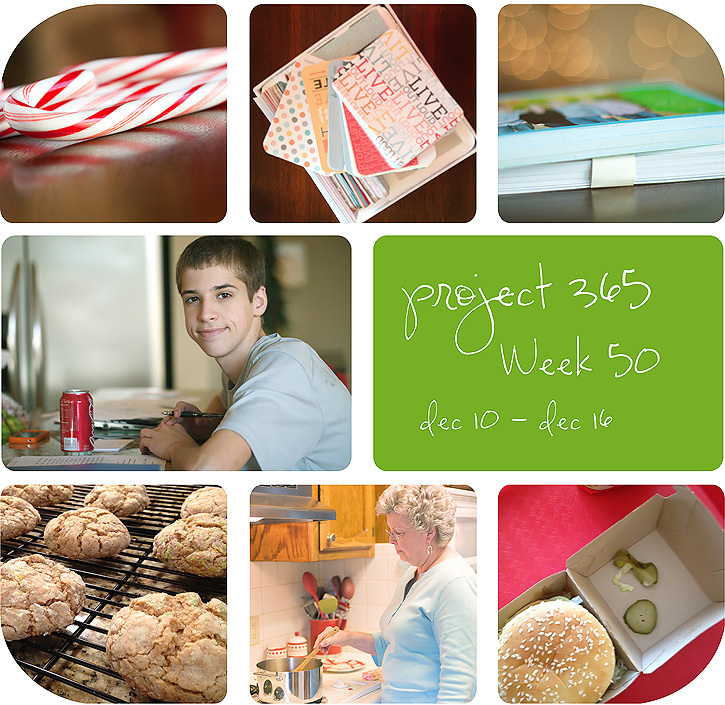 Can you believe it's week 50 already?! Have a wonderful weekend! Once again- another fabulous week! I love that one of your mom- I can't wait to see your recipe. I wouldn't be surprised if it's similar to mine :) Have a great pre-Christmas week Deb! Such wonderful shots. You never disappoint. They are always so clear and bright. I really want the kit or at least the digital kit. every single picture is fabulous! Great pieces of life. I love them all.